Experiencing true bliss in a car you own has never been sweeter than when you drive the Chevrolet Corvette. When you want the thrill of the open road to energize your ride, look no further than a Chevrolet Corvette. The Corvette is built for speed and power to help you enjoy the ride. How could you not want to take the long way to work when you can enjoy the ride in the Chevrolet Corvette? The roadway and the Corvette are a match made in heaven. Other supercars cannot compare to the power and sophistication that Corvette cars offer their drivers. With the ability to go from zero to 60 in 3.7 seconds, how could you not be astounded by the power this car has? Built for the roadway, the Chevrolet Corvette will take you on the ride of a lifetime through roads of fun. If the power alone does not astound you, then take a look at the beautiful styling of this sports car. With a variety of custom colors and designs, making the Corvette will fit your style. 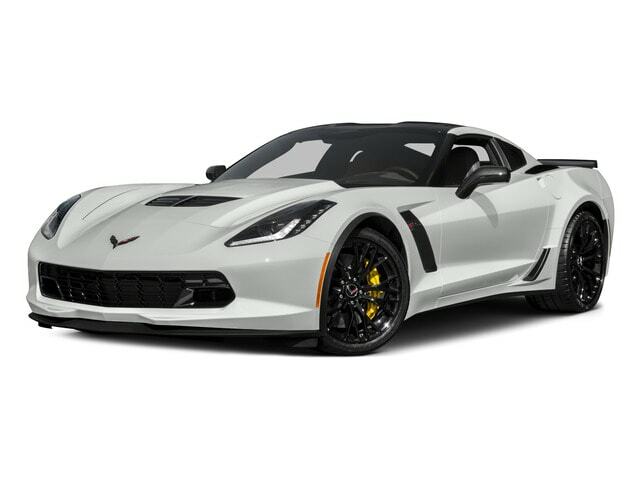 Now, you can have a Corvette of your own when you come to Ewald Chevrolet Buick. We have the Corvette for sale in Wisconsin near you guaranteed to give you the ride of your dreams. When you want a used car for sale, your level of taste does not have to change for the price you want. Everyone wants quality in their vehicles. No one should have to sacrifice quality to get the car they want. With Ewald Chevrolet Buick you can get the coveted Corvette for sale used near you in Milwaukee. Why buy new when this gem is here for you used and ready to be driven. Finding Chevy sports cars for sale is not always as easy as other used car dealers might make it seem. Finding the ideal used Chevrolet car for your needs is easy at Ewald Chevrolet Buick. Chevy cars for sale at Ewald Chevrolet Buick are perfect for you and your car buying journey. They are ideal for getting back and forth to work as well as taking afternoon Sunday drives. Chevy cars for sale in Milwaukee near you at Ewald Chevrolet Buick give you the deals you need to get a car for the price you want. No matter what you needed a new car for, Ewald Chevrolet Buick is here to give you the best car buying experience in Milwaukee, Wisconsin. 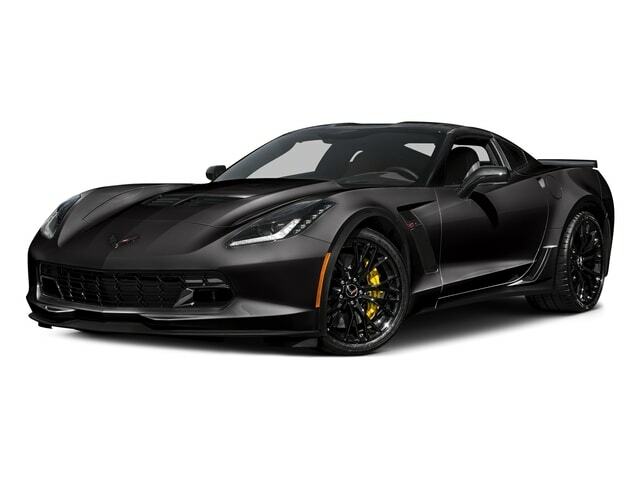 With our Corvettes for sale in Milwaukee, you are sure to get the speed and style for what you have been looking. Our used cars for sale at Ewald Chevrolet Buick are perfect for anyone on a budget. Chevy sports cars for sale in Milwaukee have never been easier to find than here at Ewald Chevrolet Buick. Stop in today to see the vast inventory of Chevy cars and Chevy sports cars for sale near you!